Master Electricians Mentoring is a joint initiative of Master Electricians Australia and Add Staff. This new partnership allows both teams to combine their industry expertise to develop an industry focused electrical apprentice recruitment and mentoring service. Employers now have access to apprenticeship services designed specifically by passionate industry experts to improve apprentice retention and completion rates across the electrotechnology industry. The Master Electricians Mentoring program is available to both MEA members and non-members nationally. Our goal is to increase apprentice completion rates and minimise the impact apprentice cancellations has on industry and individuals. We aim to achieve this by providing industry specific Apprentice Recruitment and Apprentice Mentoring Services. The recruitment process is a critical element for determining apprenticeship suitability. Our shortlisted apprentices undertake aptitude and job suitability assessments combined with face to face interviews to ensure the apprentice is aware of the 4-year commitment required to successfully complete their apprenticeship. Let us do the hard work for you, by shortlisting aspiring apprentices to meet the needs of your business. Are you seeking a future in the following trades? 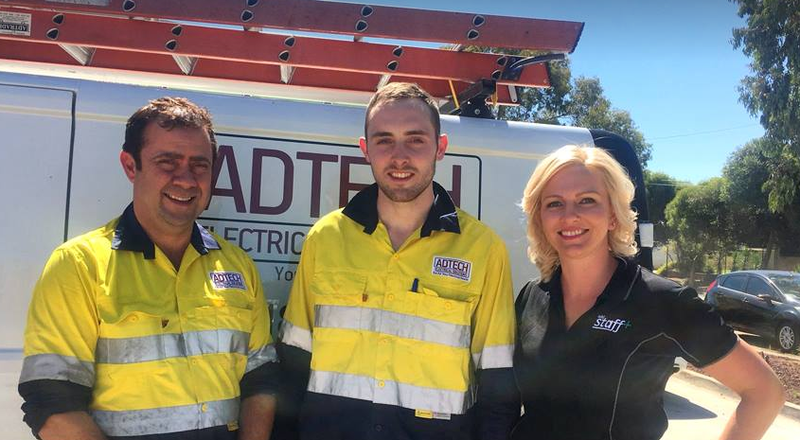 If you are considering an apprenticeship within these trades contact us today by sending your resume to apprenticeships@addstaff.com.au. ME Mentoring supports employers and their indentured apprentices for the duration of their apprenticeship contract, or on an as needs basis. This includes the businesses administrative processes, compliance documentation and mentoring your apprentice through their development toward becoming trade qualified. We understand the apprenticeship scope of work requirements and can assist with managing your apprentice through this process. Our passionate mentors act as a liaison between your business, apprentice, AASN, RTO, eProfiling and other industry stakeholders. Master Electricians Members have the added benefit of a monthly discount on their chosen mentoring package.